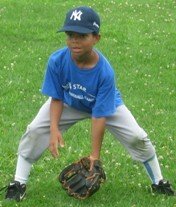 Welcome to Rising Star Baseball Camp located in New Rochelle, NY. 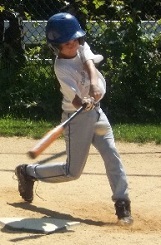 This New York based baseball camp draws athletes (boys & girls ages 4-15) from Long Island, Westchester County, the Bronx/Queens, and Connecticut. 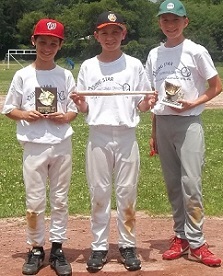 While many campers enrolled in this baseball camp reside in Scarsdale, New Rochelle, Larchmont, Pelham, Bronxville, Rye, Mamaroneck, and Greenwich, CT, numerous players come from all over the tri-state area. Several campers have come from other countries, including Japan, Finland, Ireland, Bahamas, Scotland, Hong Kong, and Nigeria (Africa). 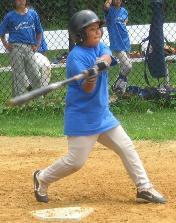 The camp is held at Albert Leonard Middle School (click for directions) in New Rochelle. 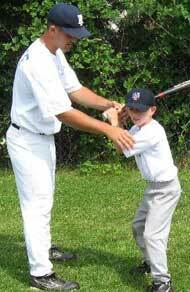 The baseball camp program is split into five separate age categories: Prospects Three Hour Program (ages 4-5)*, Rookie Ball (ages 6-8), Single A Ball (ages 9-10), AA Ball (ages 11-12), and AAA Ball (ages 13-15). *Note: Prospects Program runs 9:00am-12:00pm during Session IV only. 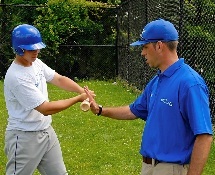 Among the various day camps in Westchester County, the sophisticated drills and activities are unique compared to all other area baseball camps in New York. 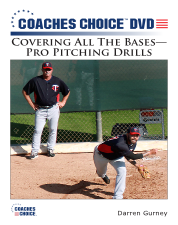 An excellent camper to coach ratio combined with instruction from coaches with college and professional playing experience has helped the camp produce several active professional players, dozens of current college baseball players, and hundreds of high school players. View the list HERE. 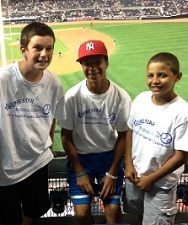 Click here to listen to an audio clip of Rising Star Baseball Camp mentioned on the WFAN Sports Morning Radio Show! Joe Pepe, and Kevin Coleman who were All-State selections! 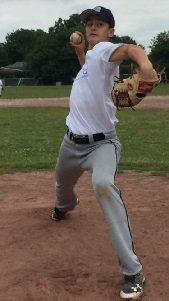 Camper John Valente Drafted By The Detroit Tigers In 2018 MLB Draft & Named Big East Player of the Year! 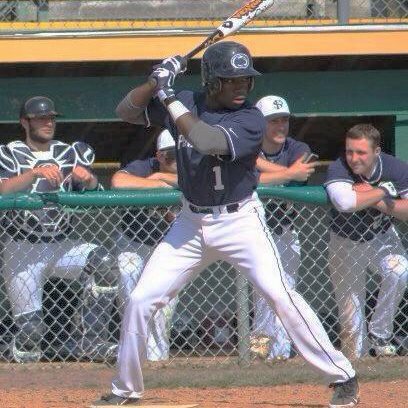 Veteran Camper Jojo Gray Selected By Cincinnati Reds In The 2nd Round Of The 2018 MLB Draft! 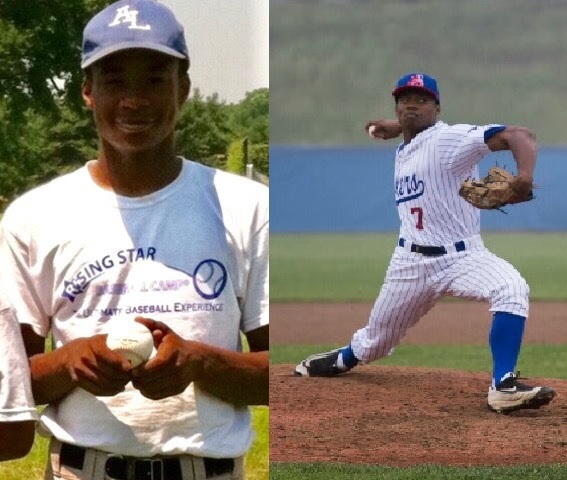 In 2018, 25 former campers are currently playing NCAA baseball. Sophomores John Valente (IF) and Ryan Doty (P) are competing at Big East powerhouse baseball programs - St. John's University and Villanova U. Chris Dutra (C) is playing at Duke University in the ACC Conference and Zack Leone at Valparaiso. 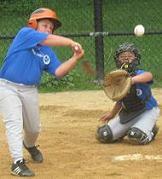 Campers Nate Estes and Carmine Giordano are playing in nationally ranked college programs. Congratulations to all of our campers competing in NCAA baseball and good luck this season! Tom Koehler defeated the Masahiro Tanaka and the NY Yankees 2-1 on June 15, 2015. Through seven innings, Koehler struck out five, yielded only 3 hits and 1 run. 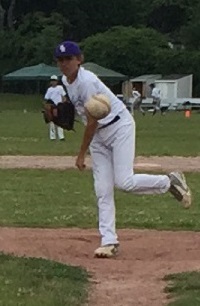 Former Rising Star camper and coach, Tom Koehler threw six scoreless innings against the New York Mets and Matt Harvey on August 1, 2013. 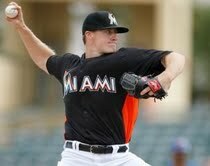 Tom's performance led the Miami Marlins to a 3-0 victory, including five strikeouts and a line drive single off of the 2013 National League All-Star starting pitcher Harvey. Click here to view the exciting action! In August, 2018 seven Rising Star campers played for Team America in the Dominican Republic vs. seven Dominican teams. Click HERE for photos of the trip. Click HERE for player testimonials. In August, 2017 several of our campers played for Team America in Japan vs. six Japanese teams for a highly competitive, culturally interactive baseball trip. Click HERE for photos. Click HERE for player testimonials. 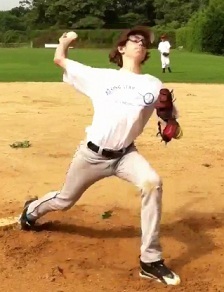 CHECK OUT OUR ACTION VIDEOS! 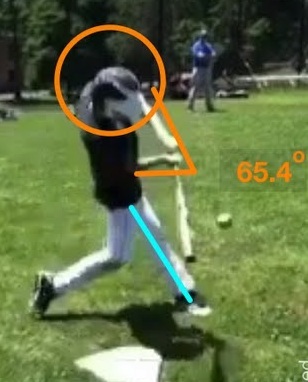 Click on "Action Videos" to view footage of our Camper Prospect Videos, Mechanical Video Analysis, and Instructional Video Series with over 350,000 views on Youtube! 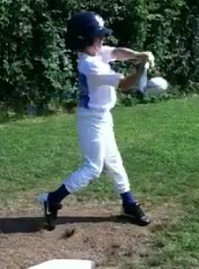 Jake Depew of Tampa Rays providing hitting instruction to Jared Wilson in July. HOT RISING STAR NEWS !!! 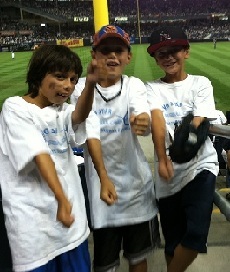 100 campers/parents were guests of RS Baseball Camp and the NY Mets to watch the Mets battle the St. Louis Cardinals! 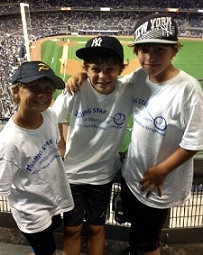 On Tuesday, August 1, 2017, 75 campers, coaches, and parents were provided tickets to watch the Yankees defeat the Detroit Tigers 5-4. 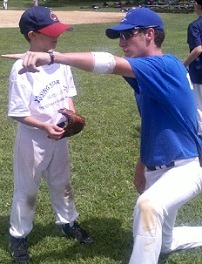 During Summer Session II, Jake Depew and Ryan Dunn from the Tampa Bay Rays provided hitting instruction at camp. As two of the top players in minor league baseball, they gave our campers batting tips, answered many questions, and signed autographs. 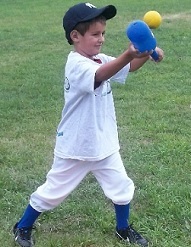 In the following weeks, the Rockland Boulders, "Boulder Bird" Mascot, and slugger Rob Kelly visited. Kelly smashed numerous mammoth home runs, discussed his hitting techniques/strategies, and signed over 100 autographs! 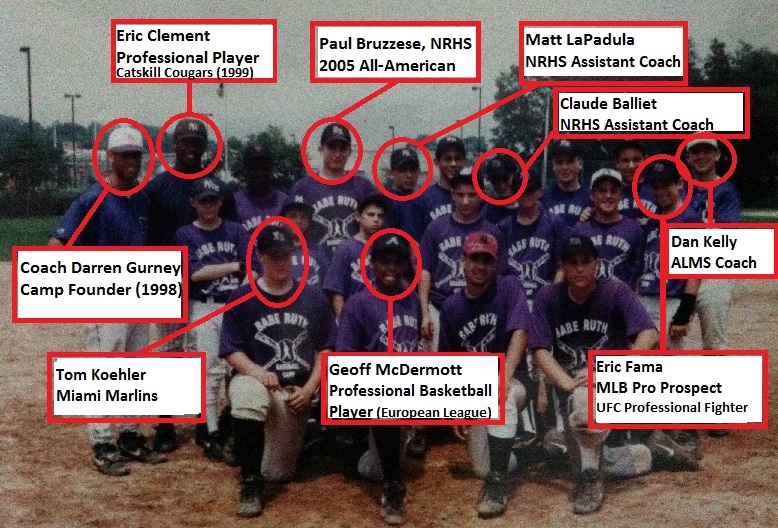 Tom Koehler who attended the Rising Star Baseball Camp during summers 1999-2000 was called up to the MLB roster of the Miami Marlins on September 1, 2012. Koehler was the 2010 Southern League Double A Pitcher of the Year after being the starting pitcher in the Double A All-Star Game and finishing with a 16-2 overall record. 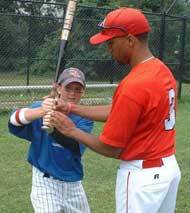 Tom coached at the baseball camp for a couple of summers during college. Congratulations and keep throwing the 96 MPH heat! 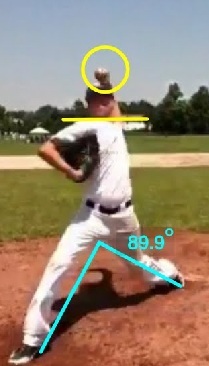 Click here to view footage of Koehler striking out 2010 NL MVP Joey Votto. Click here to view footage of Koehler's first career hit in the MLB. Below: RS Camper (1999), Stonybrook U. 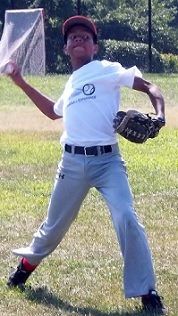 (2008), Miami Marlins (2009). 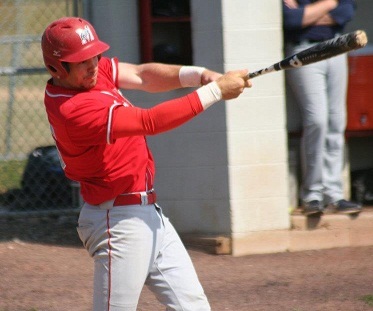 Coach Matt Duran Drafted By NY Yankees! 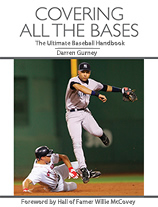 Matt Duran who coached at the Rising Star Baseball Camp and attended New Rochelle HS was selected by the New York Yankees in the 4th Round of the 2011 MLB Draft. 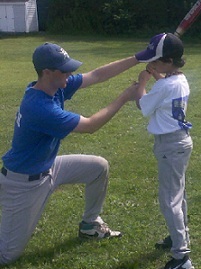 Matt's tremendous work ethic and academic accomplishments are a model for all young players to emulate. 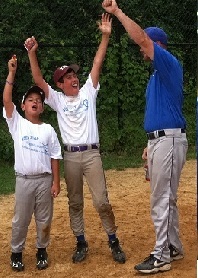 Congratulations Matt and keep driving the baseball to all parts of the field with authority! 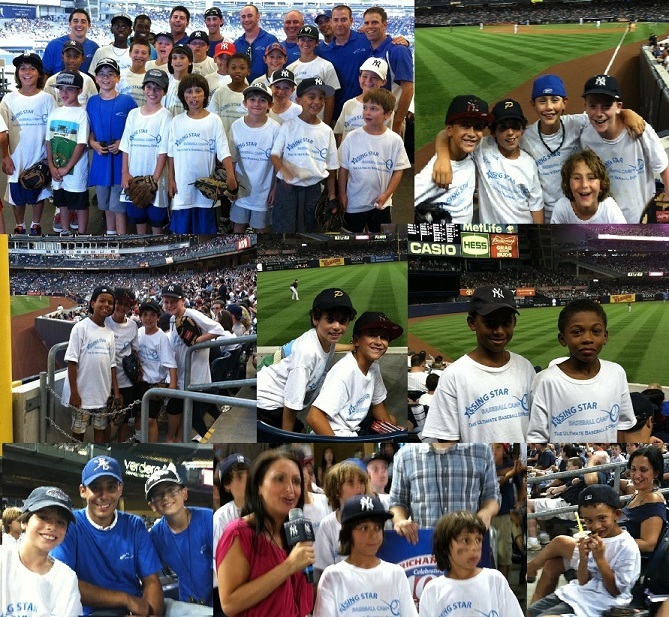 Below: (2010), Rising Star Baseball Camp (2009), RS Campers at SI Yankee Game (2012). Former RS Camper Geoff McDermott Dunks On Kevin Durant! Click on this link to watch former Rising Star Camper Geoff McDermott Dunk on 3-Time NBA Scoring Champion Kevin Durant in a Summer League Game. 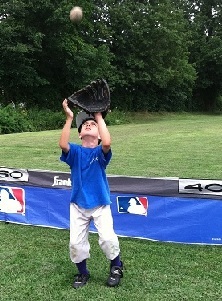 Former Camper Eric Fama Makes Baseball Tonight With Catch! 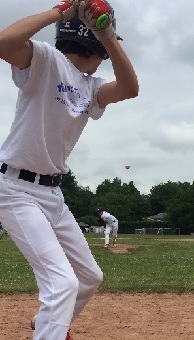 Click on this link to see former camper and current camp pitching coordinator Eric Fama make a dazzling catch at Yankee Stadium off the bat of Mark Teixeira. 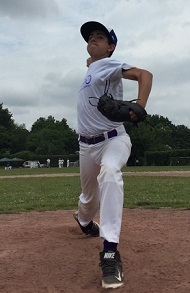 Steve Gilman who worked as a pitching instructor at the Rising Star Baseball Camp (while attending Yale University) was selected by the Detroit Tigers in the MLB Draft. Congratulations Coach Gilman! 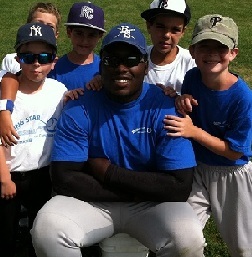 Pictured: With campers & pitching for Yale. 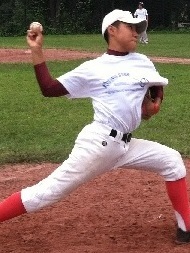 How did you hear about the Rising Star Baseball Camp?